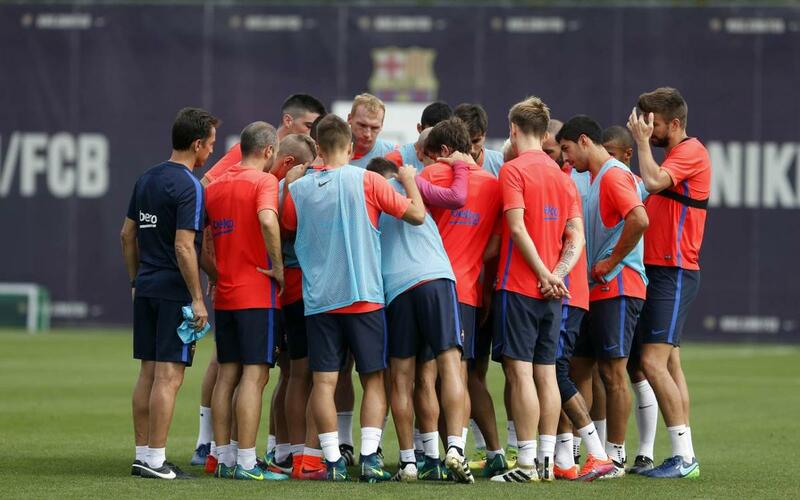 Prior to this morning's flight to Vigo, Luis Enrique revealed which players will be making the trip for Barça’s La Liga match against Celta. The match is the last game before a break for the next round of internationals. The manager has called on 18 first team players, including Andrés Iniesta, who will make his 600th appearance for the club if selected to play tonight's game. Other than that, Barça are still missing the injured duo Lionel Messi and Samuel Umtiti, whilst Jordi Masip and Aleix Vidal miss out. Goalkeepers: Ter Stegen, Jasper Cillessen.